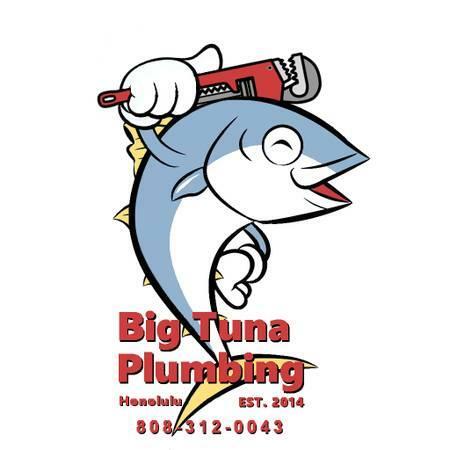 If it is backed up, leaking, broken, or you just want it replaced, call Big Tuna Plumbing for all your plumbing needs. We are fast, friendly and offer efficient service at affordable rates. No job too big or too small. Credit cards excepted. Licensed Journeyman plumber.